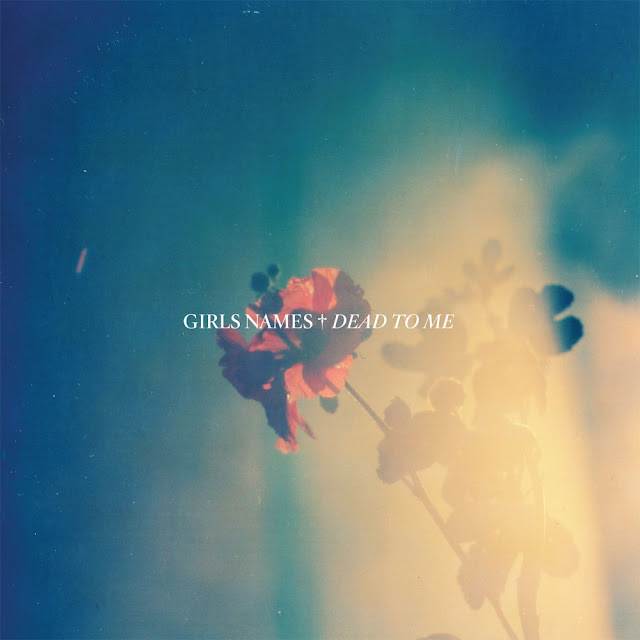 Girls Names are starting to make waves in the UK market and are set to release new LP Dead To Me. The band state that their sound is heavily influenced by British and US 80's Indie / Pop. They've previously released Girls Names EP on the very impressive Captured Tracks and following that, released You Should Know By Now LP on Tough Love (equally impressive). They are now playing as a three piece (originally formed as a two piece for last minute support group for Wavves in early 2009) and are set to release their debut LP on the 25th April. Girls Names - When You Cry (Ad Hoc Version) from CASS/FLICK on Vimeo.